Hayya lovelies, As you may know I have very light skin and I find it sad that brands dont really do shades to match supper pale skinned people. When I herd about the brand Dainty dolls I got very exited, the only problem is the huge price tag. 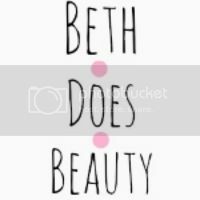 As you may know there is a discount shop on line called fragrance direct, they sell a tone of things from essie nail polish to Dainty doll cosmetics. 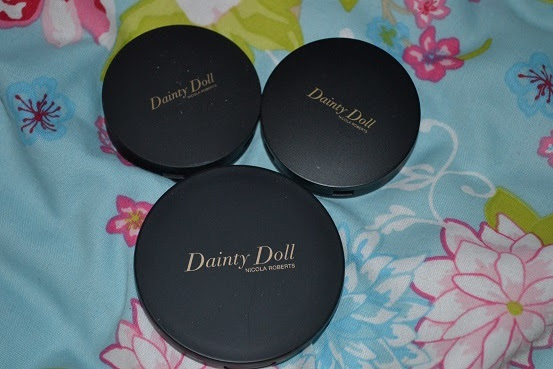 dainty doll cosmetics are on sale for as little as 99p. I ordered 3 items for my kit and if I like them i'm going to get there foundations for both me and my kit. First off I have to say how much I love this packaging. Its sleek but fun with a cartoon type pictured of Nicole Roberts. then for the packaging of the actual product is pretty simple just black with gold righting. 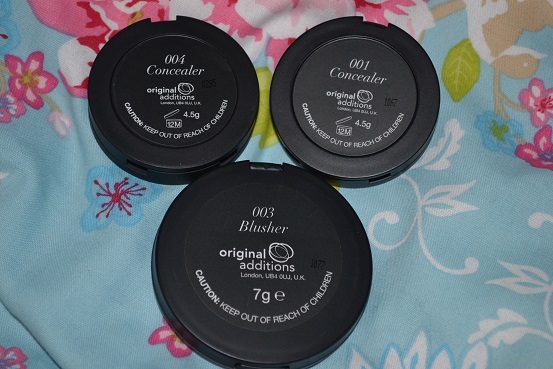 So from dainty doll I bought 2 concealers and one blush. I wish I had picked up another 2 blushes but didn't want to get to much just in case they were not good. 004 concealer | this one I would use for a medium /fair skin tone as its not light but its not dark at all ether. 003 blusher | this is a brown with a bit of pink and glitter in it, its very pigmented and will be perfect for very pale skin like mine. have you bought anything from the dainty doll sale? i have not played with it enough yet but so far i thing its quite dry and hard to work with but i will try it more and review it. 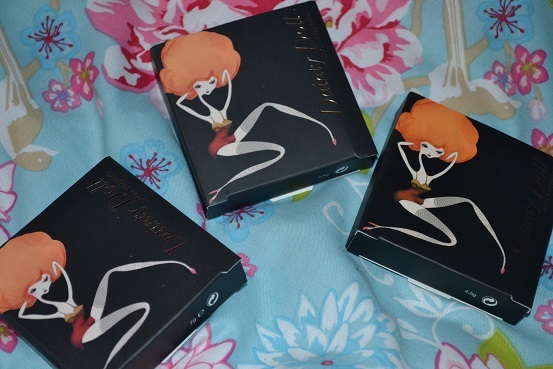 The packaging is so cute!!!! I bought 11 items as I couldn't resist at those prices! Haha. 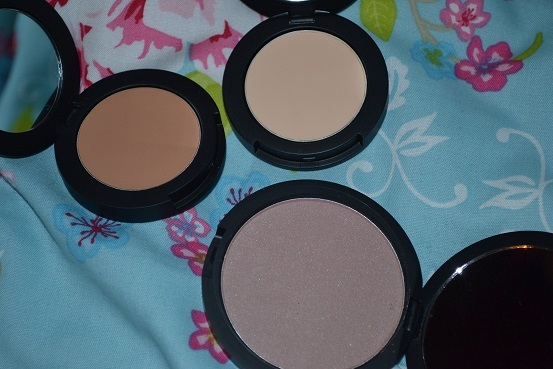 I mainly bought blushers and lipsticks :) My haul will be on my blog tomorrow actually.